It’s fair to say that digital publishing is in a state of flux. In the last year, markets shifted drastically. Average ebook prices soared, distribution options simultaneously became fewer and more innovative, retailers tried varied attempts to combat a glut of not-quite-quality-assured content and there was a concerted, industry-wide effort to crack down on piracy. 2015 is the year that Kindle’s KDP Select programme truly altered the digital publishing landscape, with Amazon reportedly now holding over three quarters of the worldwide ebook market as well as dominating in some of the regions that are earmarked for imminent growth, including China and India. These factors combined have led to an increasingly discerning customer base, which has left retailers with some difficult decisions to make. Consumers’ e-reading habits are changing at an unprecedented pace. Last year saw the closure of Oyster, one of America’s leading ebook subscription services. We also saw a slight fall in ebook sales through most of the major retailers. 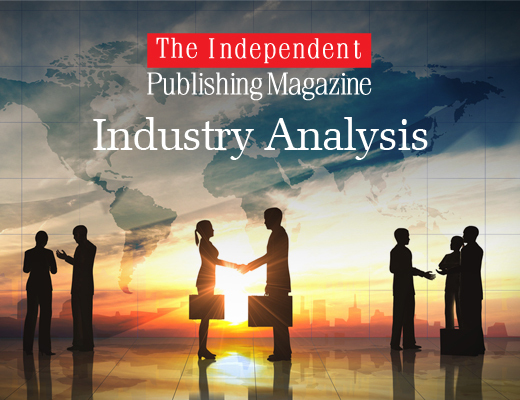 In February, the Author Earnings Report’s statistics showed an indisputable decline in Big Five ebook sales, a trend that The Bookseller predicted was set to continue. To add to the impetus of change, consumers are choosing to read ebooks differently, rapidly abandoning conventional e-readers in favour of viewing titles on their smartphones. So, what’s behind the changes and what are the implications? Is this the end of e-reading as we know it? Further changes to ebook buying habits will come, as much as a result of strict new retailer restrictions as to emerging market trends. Already, 2016 has been punctuated by the implementation of unbending new rules for suppliers of ebook content. The most marked of these is Amazon’s alerting system that penalises erroneous ebooks with alerts on product pages, and can lead to titles being forcibly removed from sale. Another, more measured example of new rules and regulations is retailers’ increased selectiveness about the titles that they choose to feature in promotions and even sell on their sites. Are these new measures fair? Perhaps not, when related to back catalogues and content that is already available, considering the pace at which ebook technology progresses. It’s not entirely surprising, though. When faced with a saturation of content, the heightened awareness of potential piracy and a much more critical customer base, it’s vital for retailers to choose their content carefully. Historically, they have done this with the printed counterparts. Whatever our opinion, it’s important to consider the fundamental reasons behind the introduction of these new procedures. If an ebook has been poorly formatted or has an amateurish cover, why would retailers stock it when they have so many others to choose from? 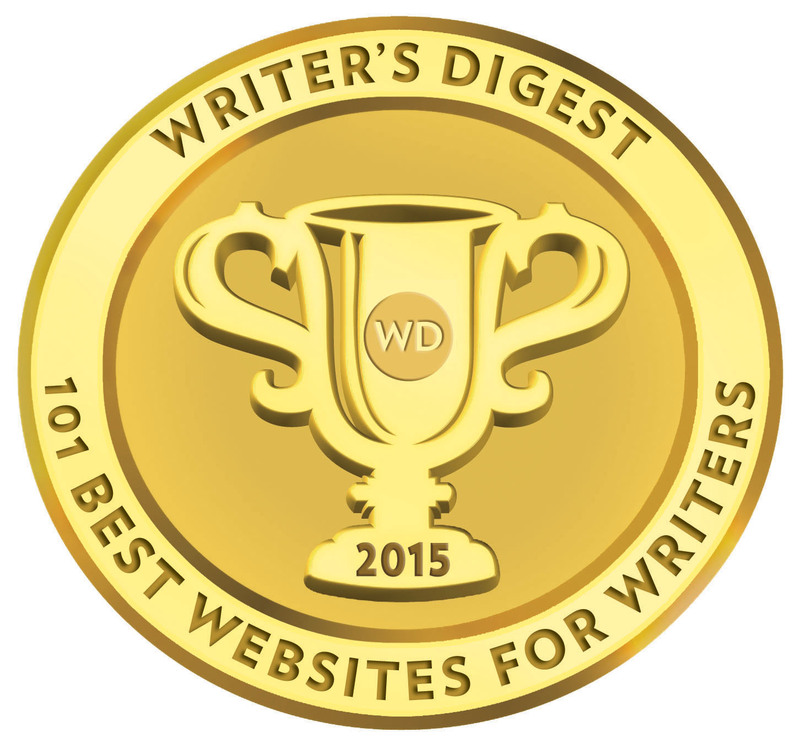 For all publishers and authors, independent or otherwise, reputation is crucial. If a retailer becomes associated with being less selective, that’s a hard reputation to shed. Perhaps that’s what Amazon has realised – could this new rule be an attempt to disassociate themselves from a ‘quantity over quality’ approach to ebook content? 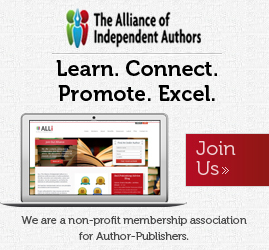 Where does this leave indie authors and publishers? 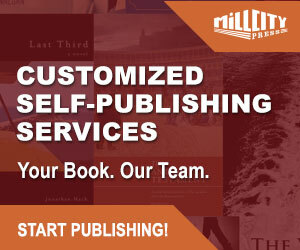 On the one hand, there are plenty of indications that we are in the midst of a period of unease about self-published ebooks. The clues are there when you look for them: a stealthy, steady removal of certain self-published genres from a number of sales channels, teamed with diminishing merchandising opportunities for self-publishers and the discreet closure of self-publishing imprints at some traditional publishers. Consider too, Google Play’s piracy-inspired block on new publisher accounts (I’m betting that the Big Five have already signed up)… and what of initiatives like Nook’s Independent Preview feature and Apple’s Breakout Books, both of which used to showcase the best new titles that Indie ebooks had to offer? It would be great to see more prevalence of initiatives like this. As a manager in a self-publishing company that takes pride in being selective about what we publish and producing excellent quality titles, I meet this resistance with frustration, yet I understand the motivations behind it. Currently, sales of self-published ebooks appear to be much more healthy than trade ebook sales. There’s bound to be some backlash. In order to come out fighting, we need to acknowledge the need for change and the part that we must play in encouraging it. Firstly, consider the positives. Producing great quality ebooks will still be enough to get you stocked. Also, it’s great that we’re not always being singled out as independent authors, on some of the sites that still welcome indie content (of which there are plenty). We should be on a level playing field with traditionally published books; constant segregation might not be the best way of doing that. Another point to consider is that there are a number of growth areas in digital publishing. The children’s and young adults’ ebook market is growing fast. So too, is the educational ebooks sector, according to an IPG report from December 2015 (compiled using Nielsen Book Research data). Think about how you can make these genres work for you and your company. Retailers are aware of their potential so they will be willing to supply a larger number of titles in this genre, to meet growing demand. With dedicated kids’ ebook stores and apps, there’s no better time to try to get your best children’s titles featured. Changes in device preferences can also be seen as a good thing. In moving away from traditional e-readers and towards apps on smartphones and tablets, readers are dictating the type of content that they will read. They’re also indicating a shift away from, and conversely towards, certain retailers. In February, Google announced Editions at Play, a new store publishing ebooks that have been specifically designed with smartphones in mind. Hailed by them as a collection of ‘books that cannot be printed’, they acknowledge the differences between print and digital, and embrace this as a selling point rather than an inconvenience. This is a perfect example of a retailer accepting the changing landscape of ebooks, and changing their game plan. Publishers must do the same. Don’t be alarmed by the wall of content that’s out there, just ensure you’re producing a genuinely competitive product. Don’t be deterred by retailers’ calls for quality; this should be seen as a positive step towards increasing consumers’ confidence in the industry. Embrace the changes in reading habits – look at how people read as well as what they read, and see what you can do to capitalise on these trends. 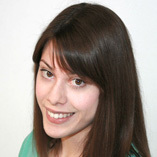 Rachel Gregory is the Ebook Programme Manager at Troubador Publishing. She has an English degree and a Creative Writing MA from the University of Southampton. She worked in administrative roles before joining Troubador in November 2012. She enjoys reading, writing, running and socialising.